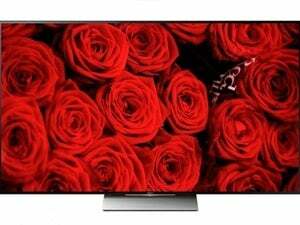 A new breed of quantum dots enables Samsung's 2017 smart TVs to reach new heights in color gamut and brightness, according to Samsung at least. If you’re picking a letter to represent your latest TV technology, Q is a pretty good one. It can imply quality, quickness, quintessential, quagmire…. Okay, forget that last one. 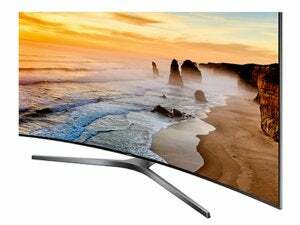 When it comes to the new smart TVs Samsung is announcing at CES, Q represents quantum, as in the new type of quantum dots used in the manufacture of its LED-backlit LCD panels. Samsung is branding it QLED and you’ll find it in its new Q7, Q8, and Q9 series of 4K UHD TVs. Samsung claims 2000 nits peak brightness for its QLED TVs, which translates not only into better contrast, but a wider color gamut; i.e., it can reproduce a broader range of colors. 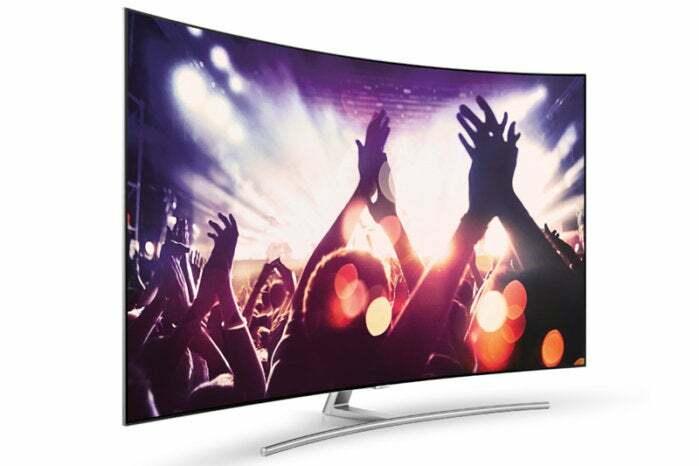 In fact, Samsung claims its new TVs can reproduce 99 percent of the DCI-P3 color space. In the insanely labyrinthine world of color spaces, that’s already saying a lot; but going further to claim “all colors at all brightness levels” as Samsung does is an even bolder claim. Considering how spectacular HDR content looks on Samsung’s existing SUHD TVs, these QLED TVs could be downright stunning. Other, more mundane improvements include what Samsung calls a “no-gap wall mount” for tight bulkhead fitment. The mounting hardware is inside the TV chassis to shrink the gap between the TV and the wall. QLED TVs will also feature an “invisible connection” cable, more commonly known as a raceway, that hides all the cables connecting the TV to outboard peripherals such as a set-top box and a sound bar. Finally, there are two new SmartHub TV features: Sports—a customizable mash-up of your favorite teams, and Music, which identifies songs as they’re played on TV. Samsung tells us this feature will eventually come to its 2016 model year smart TVs as well. Sadly, Samsung’s announcement made no mention of support for Dolby Vision, the dynamic HDR standard. On the other hand, the company’s excellent SUHD models might drop in price soon, even if they do only support HDR-10.